Lemon Cures (Natural Healing) The Miracles of Lemon, fresh, pulp, juice, etc. This is the latest in medicine, effective for cancer! Read the message carefully, I hope you'll follow! Because there are laboratories interested in making a synthetic version that will bring them huge profits. 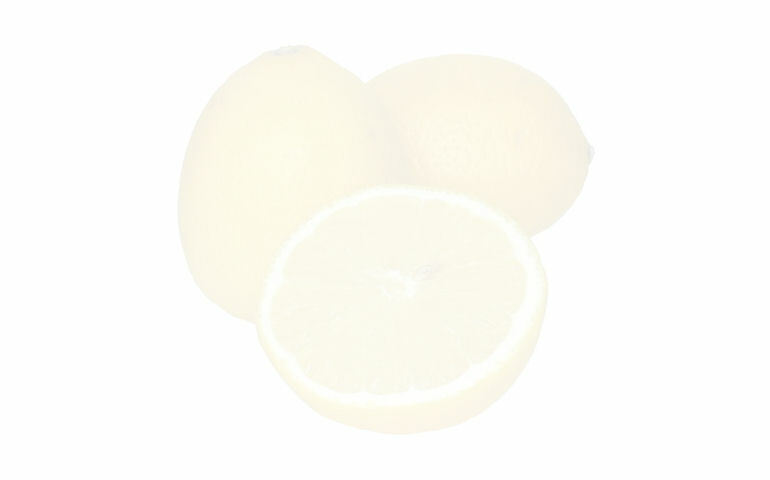 You can now help a friend in need by letting him know that lemon juice is beneficial in preventing the disease. Its taste is pleasant and it does not produce the horrific effects of chemotherapy. If you can, plant a lemon tree in your garden or patio. the beneficial multimillionaires' large corporations? 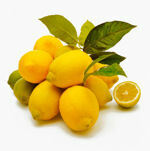 As you know, the lemon tree is small, does not occupy much space and is known for its varieties of lemons and limes. You can eat the fruit in different ways: you can eat the pulp, juice press, prepare drinks, sorbets, pastries. It is credited with many virtues, but the most interesting is the effect it produces on cysts and tumors. This plant is a proven remedy against cancers of all types. Some say it is very useful in all variants of cancer. It is considered also as an anti microbial spectrum against bacterial infections and fungi, effective against internal parasites and worms, it regulates blood pressure that is too high and is an antidepressant, it combats stress and nervous disorders. The source of this information is fascinating: it comes from one of the largest drug manufacturers in the world, says that after more than 20 laboratory tests since 1970, the extracts revealed that: It destroys the malignant cells in 12 cancers, including colon, breast, prostate, lung and pancreas. The compounds of this tree act showed 10,000 times better than the product Adriamycin, a drug normally used chimiothérapeutte in the world, slowing the growth of cancer cells. And what is even more astonishing: this type of therapy with lemon extract not only destroys malignant cancer cells and does not affect healthy cells.